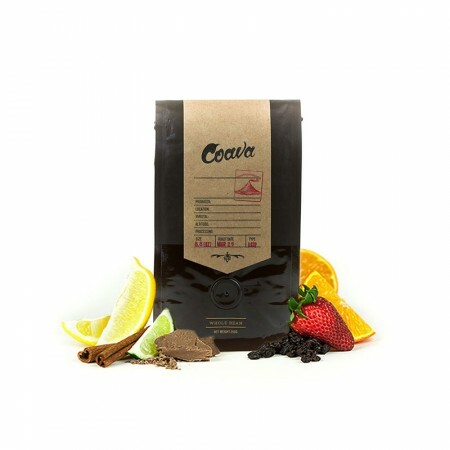 This is the Burundi Mwakiro brought to you by Coava Coffee Roasters. This fully washed coffee was grown by the APROCO Cooperative in the Muyinga Province region of Burundi between 1,650 meters above sea level. We love this coffee for its nuanced notes of pomegranate and panela sugar and delicate overall quality. Dried fruits like prunes and cherries, red wine. Another winner from my favorite roaster. It's getting so fruity as the cup cools.